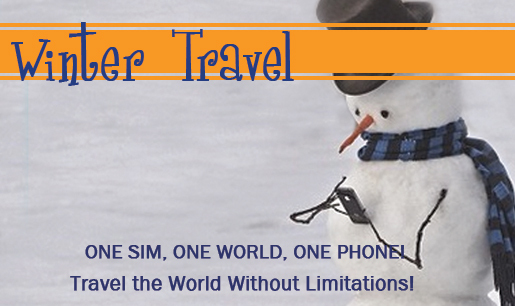 Get unlimited free incoming calls when you travel to one of these countries and many more. Is your destination not in the list? 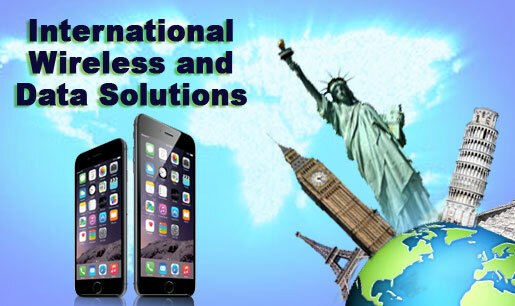 Rent a phone for over 200 countries worldwide. Traveling with a group? TravelCell offers discount rates and special services for groups.